could save you a lot later. With years of construction experience, and degrees in engineering, the staff of Perkins Home Services will do your home inspection and home testing services right. Our knowledge of building codes and standard practices will help guide you toward the right solution to any problem we may find. The process of buying or selling a home can be exciting process. But if that excitement clouds your judgement, you can make a bad decision. Just because a home looks and feels like home to you, doesn't mean it isn't full of troublesome areas that will cost you lots of money and aggravation to fix. 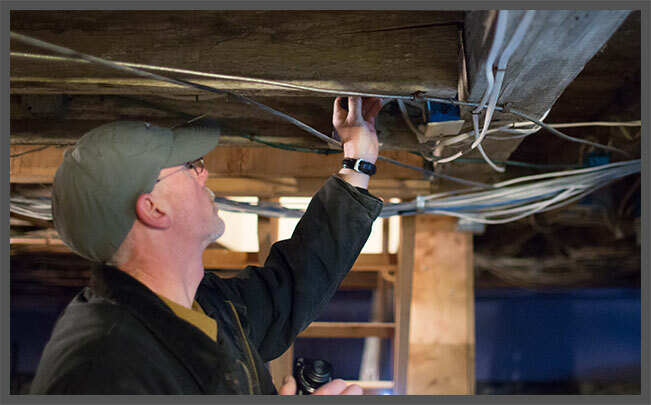 Our home inspections will help you see important details in the home that you may otherwise miss. Remember, whether you are buying or selling a home, we can help you make an informed decision about one of the most expensive transactions you will likely ever make. That's where the Home Inspector comes in. It is their job to help you make an informed decision. You can't see it, taste it or smell it, but this radioactive gas is the second-leading cause of lung cancer (after smoking) and causes up to 22,000 lung cancer deaths each year. Nearly one out of every three homes in Maine has elevated radon levels. Radon is everywhere and you are almost always breathing some in. But with today's homes being tighter than ever to save on energy costs, the radon below your home often becomes concentrated in your home. The risk then becomes high enough that you and your family have a much greater chance of getting lung cancer. It is estimated that 40 to 60 percent of the wells in Maine are contaminated with coliform bacteria. Coliform bacteria is not necessarily harmful, but the presence of coliform bacteria is an indicator that other disease carrying micro-organisms may be present. Bleaching the well will usually clear coliform bacteria from the well. For more information on well bleaching, see The State of Maine's Guide to Coliform Bacteria. An infrared camera is a non-contact device that detects infrared energy (heat) and converts it into an electronic signal, which is then processed to produce a thermal image on a video monitor and perform temperature calculations. 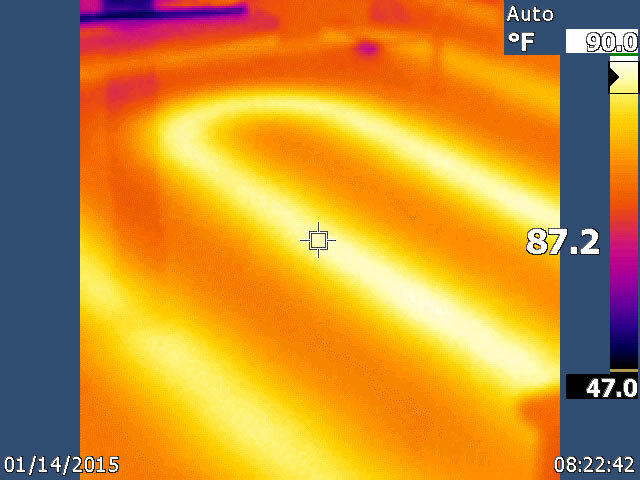 Heat sensed by an infrared camera can be quantified, or measured, allowing you to not only monitor thermal performance, but also identify and evaluate the relative severity of heat-related problems. Thermal imaging can provide us with a way to see heat loss in a home, and focus on those areas where improved insulation may provide energy savings. Other uses include, finding spots of water leaks or damage and viewing radiant heating in floors. Septic systems play a major role for many Maine homeowners. There are several questions that should be answered before you make your purchase. 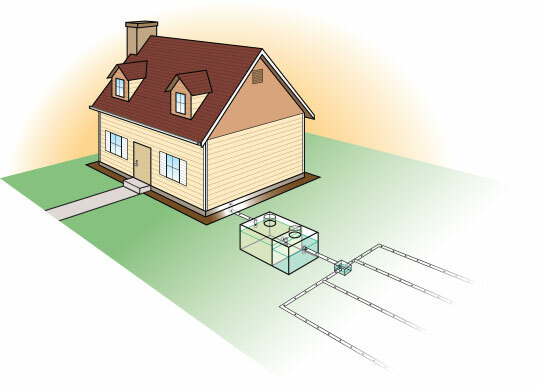 It is important to know if the home has an adequate septic system and leach field, if it is in proper working order, if it is in the proper location, and if it is in need of any repairs. Perkins Home Services will be able to answer these questions for you. For more information, click below.